Mutant Mosquitoes in the Keys? British biotechnology company Oxitec has plans to release genetically engineered mosquitoes in Key West, Florida. These mutant insects are bred in the lab to transmit a gene during the reproductive process that kills their offspring. 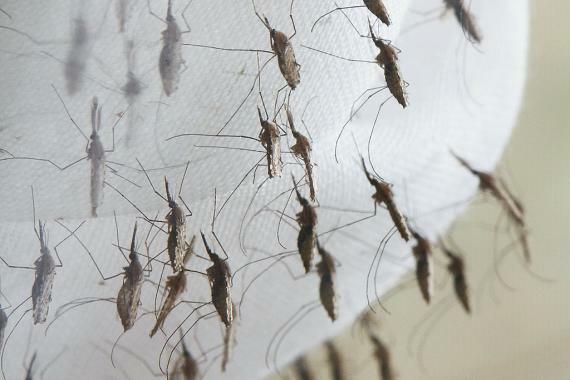 Controversial experimental releases of 3 million GM mosquitoes produced by Oxitec have already taken place in three countries – the Cayman Islands (a British Overseas Territory which has no biosafety law) in 2009 and 2010, Malaysia in December 2010, and in Brazil in 2011. According to Oxitec, future experimental releases are planned in other countries, including Panama, India, Singapore, Thailand, Vietnam and the United States (Florida Keys), and are also being discussed in the Philippines, Costa Rica and Trinidad & Tobago. However, Vietnam has stated that it does not intend to release GM mosquitoes and plans in the US have been delayed pending a regulatory assessment. Oxitec says these developments are meant to counteract the quickly spreading mosquito-borne viral infection dengue fever. The World Health Organization (WHO) estimates that as many as 100 million cases of humans infected with dengue fever—which causes a severe flu-like illness and can in certain instances be fatal—occur annually in more than 100 tropical and sub-tropical countries. There is a fundamental flaw in Oxitec’s technology, which uses the common antibiotic tetracycline as a chemical switch to allow it to breed GM insects in the lab. The insects are supposed to breed with wild insects on release but their offspring should die before adulthood, reducing the wild population. But a confidential company document shows that 15 percent of the GM insects survive to adulthood in the presence of very low levels of tetracycline contamination, which is widespread in the environment. Third World Network has published a briefing on this issue. A proposal by Oxitec to test its transgenic mosquitoes in the Florida Keys has locals upset. 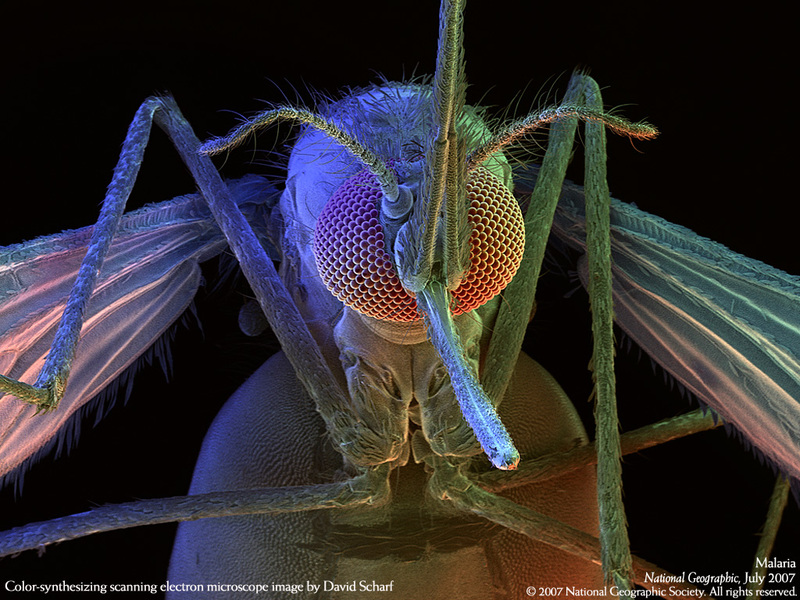 In April 2012, the town of Key West passed an ordinance prohibiting the release of the mosquitoes pending further testing on possible implications for the environment. In the meantime, Oxitec has applied to the U.S. Food and Drug Administration (FDA) for a patent on their mosquito and permission to release them in the U.S. Oxitec is trying to use a loophole by applying to the FDA for an “animal bug” patent. This could mean these mutant mosquitoes could be released at any point against the wishes of locals and the scientific community. Some 80,000 people have signed onto a campaign on the Change.org website calling on the FDA to deny Oxitec’s application. Mila de Mier, the Key West mother who launched the campaign, is concerned about the potential consequences of releasing an experimental organism on a delicate ecosystem. Why is there a Mc Donald’s advert on this website? Because its a sad corporate world on the internet and we don’t have the money to block the ads. Never seen a McDonalds add on here though. Very strange.